The minimum wage in Canada and Australia is on the rise, which means higher wages for retail workers. The minimum wage in Canada recently increased in Spring of 2018. Base pay for Canadians now ranges between $11 to $15 an hour, depending on the province. Canadian legislators are seemingly playing catch-up with Australian retailers, as ABC News reports that the Australian Fair Work Commission increased the national minimum wage from an already-impressive $18.29 an hour to a straight-up staggering $18.93 an hour on July 1st of 2018. Proponents of minimum wage increases feel that they are necessary to ensure an adequate standard of living for employees in entry-level positions – largely retail and fast food workers, who fill most of the global minimum wage level positions. However, those attempting to prevent additional wage hikes contend that minimum wage employees will simply have their hours cut by employers in an attempt to maintain profit margins in light of the increased cost of labor. At $26,395, the second-highest monthly revenue. If there’s one thing retailers around the world can learn from Australia, it’s that paying retail employees adequate living wages can translate into better customer service and increased SMB performance. However, the changes taking place in Canadian and Australian retail extend far beyond wage hikes and staffing. Australia’s proximity to China shapes how Australian retailers operate their businesses. Similar to how Canada’s proximity to the U.S. influences the trends, brands, and technology seen in Canadian retail epicenters, Chinese influence can be seen in all of the major Australian shopping malls ­– from the colors of the décor, to the languages spoken in-store, to the available payment options. 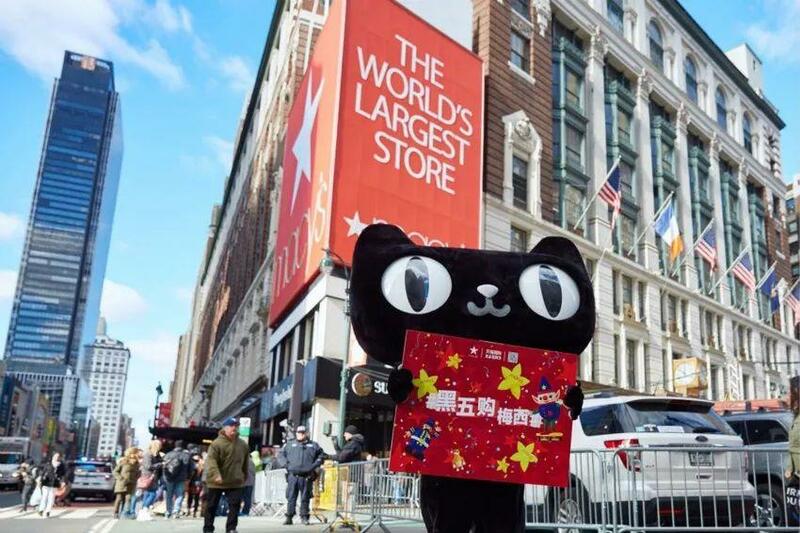 Forbes reporter Nikki Baird reports, “China has more Millennials than there are people in the U.S. and Canada combined.” Perhaps it comes with the Millennial territory, but Chinese consumers are also more willing to trade their personal data to receive high-tech in-store experiences. As a result, Australian retailers serving the Chinese market need to be fast to adopt the latest technologies. This brings us back to the topic of payments. Vend reports that, “73 percent of Australian retailers are growing their business with a cloud-based POS solution.” In contrast, American Express Canada reports that only 38 percent of Canadian retailers are investing in updating their payments technology by taking actions such as ordering a new POS system. So, why are Canadian retailers so quick to pay employees a better living wage, but so slow to adopt standard payments technologies? One reason might be that Canadian retailers sell a bevy of local specialty brands such as Frank & Oak, Canada Goose, and Naked & Famous Denim. These brands enable Canadian businesses to source from manufacturers within Canada and they have a built-in customer base of Canadian consumers. Since Canadian retailers often source from within and don’t need to compete through reducing prices to win sales over imported merchandise, perhaps Canadian retailers feel less urgency when it comes to implementing some of the technologies already adopted by Australian retailers. Canada is quick to lead the pack when it comes to paying employees a living wage and set a precedent for in-person customer service. So, is it safe to assume that Canadian retailers’ hyper-local, hyper-familiar industry is fueling the hesitancy to invest in basic retail technologies which are considered a cost of operation in other leading global markets? Jasmine Glasheen is recognized as a leading influencer, writer, editor, and brand representative providing both online and video content. Glasheen provides fresh thought leadership and video content to trade shows, conventions, and companies, including: ASD Market Week, National Retail Federation's Shop.org, the Independent Retailer Conference, and Halloween & Party Expo. She is a frequent contributor to many publications including prominent retail magazines and news sites, tech blogs, and numerous fashion and lifestyle trade shows. 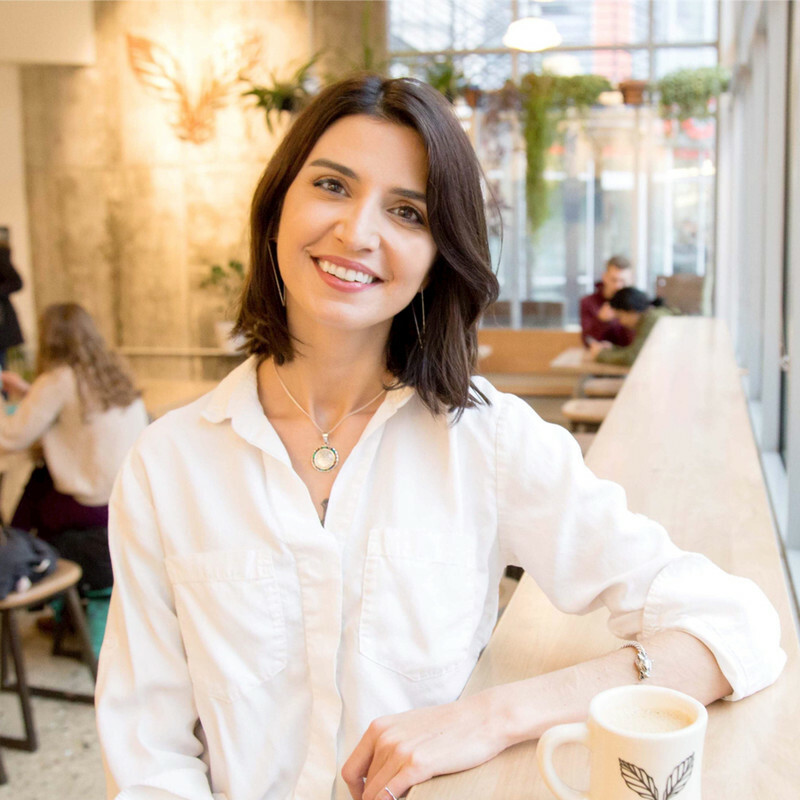 She is a contributing editor to RetailWire, content lead at Retail Minded, and is the author of numerous ebooks and whitepapers for private clientele.